Limonene is a clear, colorless liquid hydrocarbon classified as a cyclic monoterpene, and is the major component in oil of citrus fruit peels. 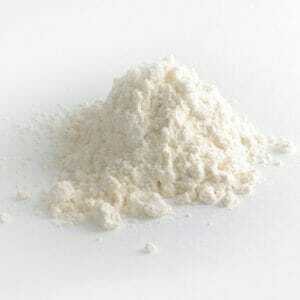 The D-isomer occurring more commonly in nature as the fragrance of oranges is a flavoring agent in food manufacturing. 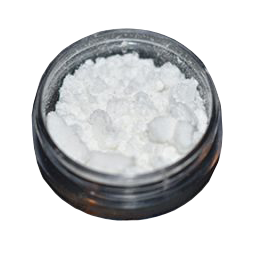 It is also used in chemical synthesis as a precursor to carvone and as a renewables-based solvent in cleaning products. 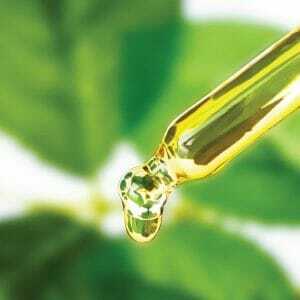 The less common L–isomer is found in mint oils and has a piney, turpentine-like odor. 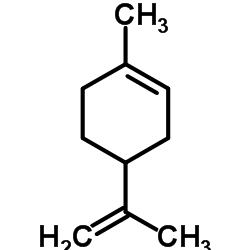 Limonene takes its name from the peel of the lemon. 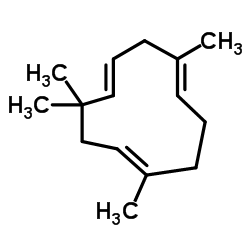 Limonene is a chiral molecule, and biological sources produce one enantiomer: the principal industrial source, citrus fruit, contains D-limonene ((+)-limonene), which is the (R)-enantiomer. 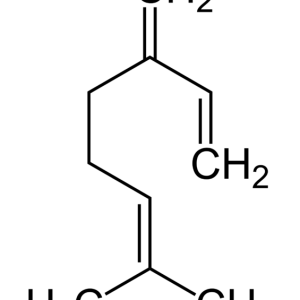 Racemic limonene is known as dipentene. D-Limonene is obtained commercially from citrus fruits through two primary methods: centrifugal separation or steam distillation.